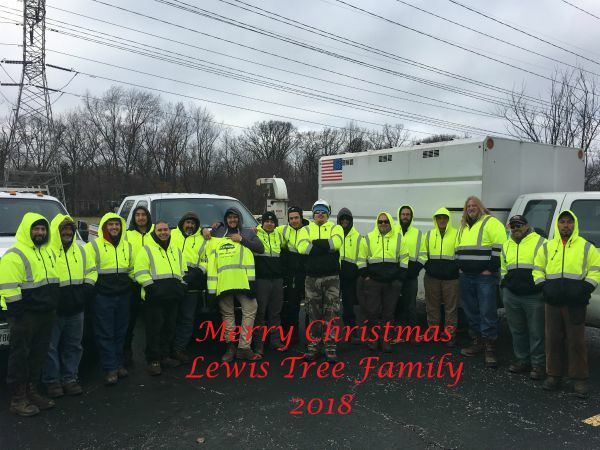 As utility arborists, how many times a day do we observe, or are part of, actions that we ASSUME are being performed safely or with safety top of mind? 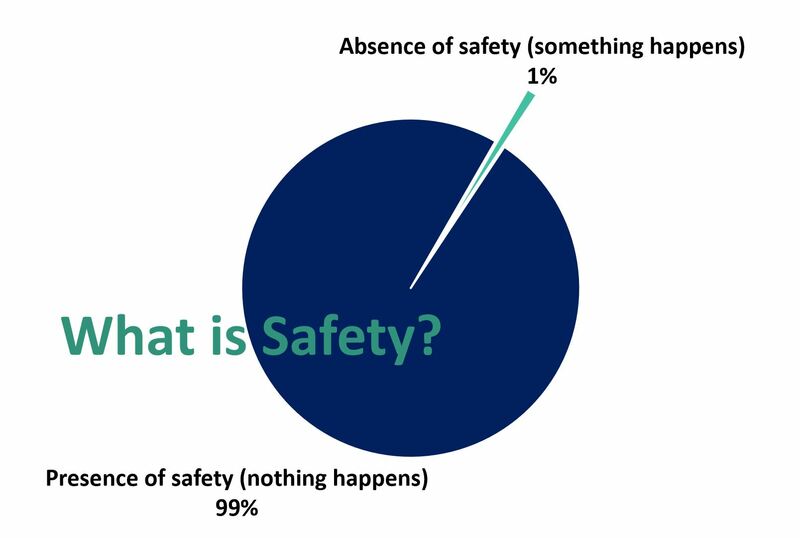 To put it another way - How many actions or activities do we participate in where we don’t have proof that we are safe? 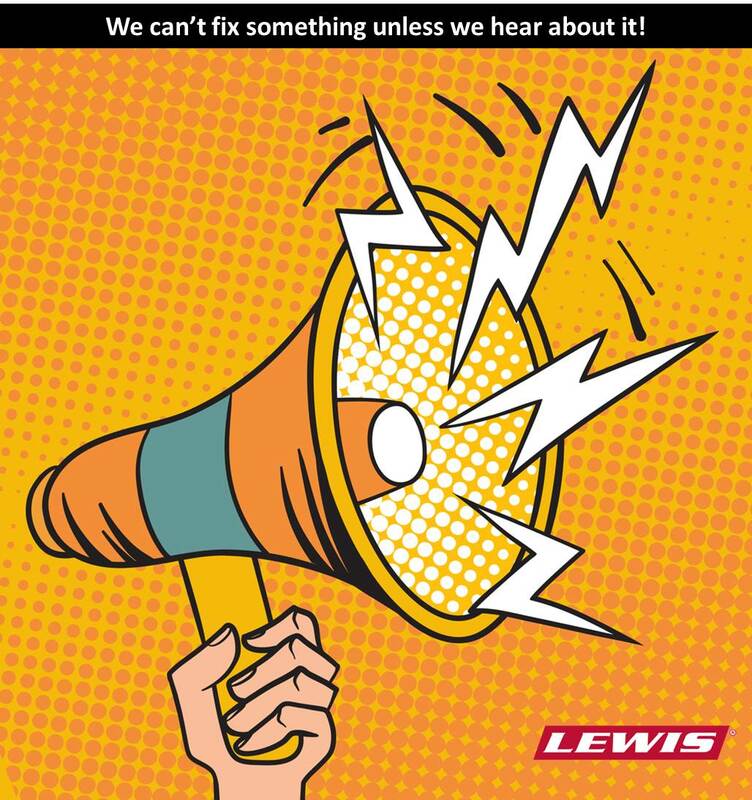 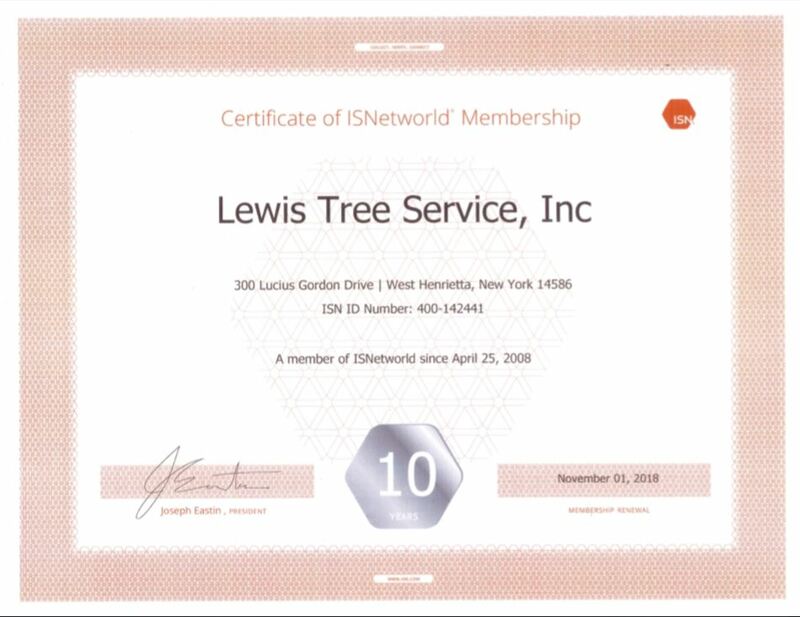 Did you know that Lewis Tree Service has been a proud member of ISNetworld since April 25, 2008? 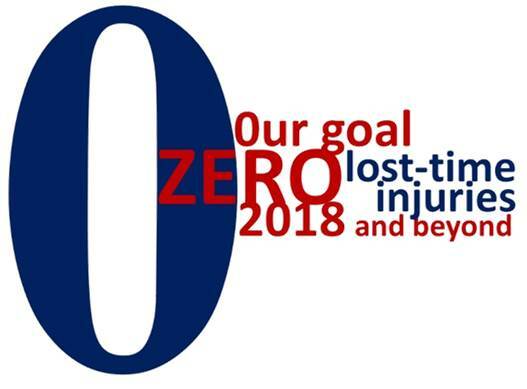 We celebrated our ten year anniversary last year. 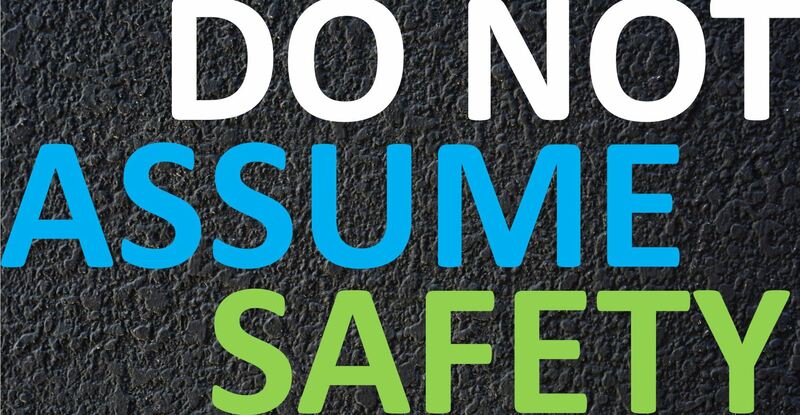 Our first operating principle (or core value) is “responsible” and when I hear the word responsible, ownership immediately comes to mind. 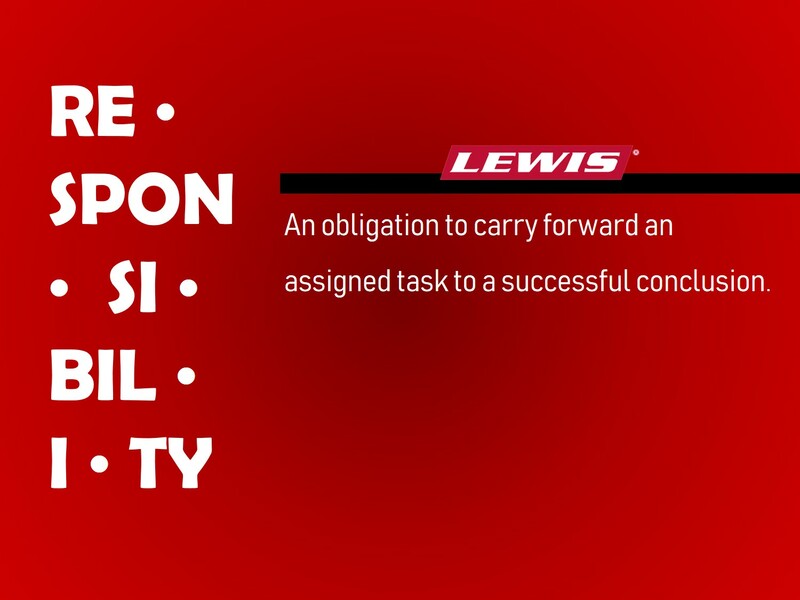 Responsibility is an obligation to carry forward an assigned task to a successful conclusion. 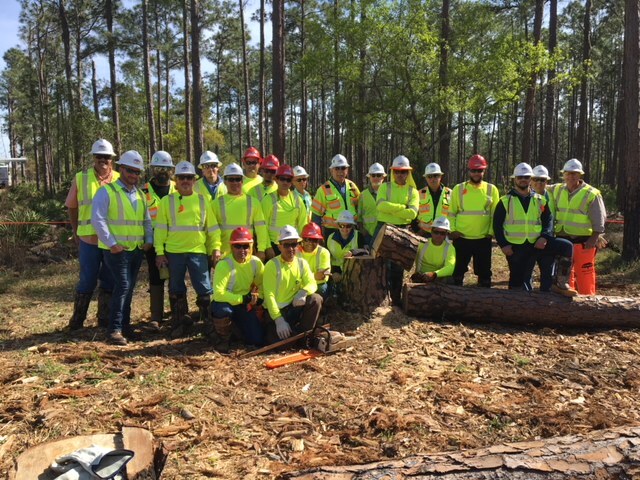 In mid-March, Lewis Tree Service and our Duke Energy partners held a two-day training session for all Lewis utility line clearance employees working on Duke Energy Transmission in the Coastal area of Florida.